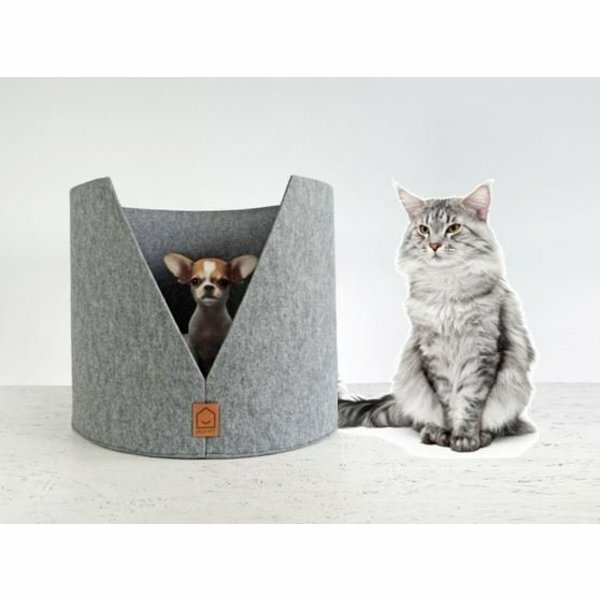 Contemporary cat baskets and hiding places in felt. Cats love wool and can sleep for hours in it! Especially in the winter of course. 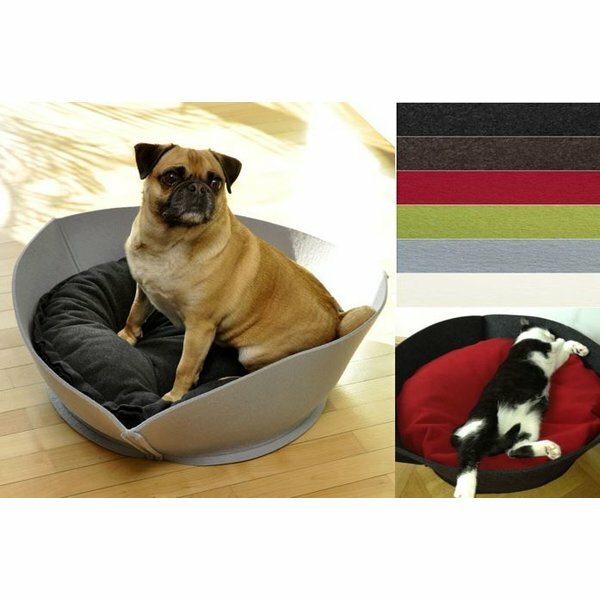 Cats like to have choices, also in materials. 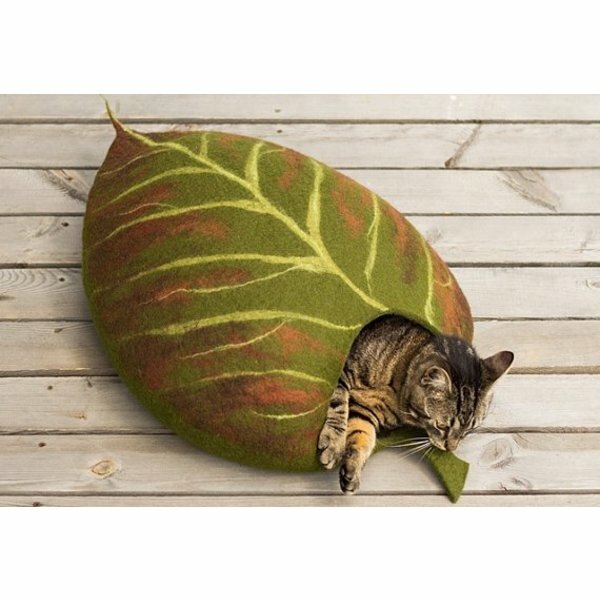 For cats, not only which cat bed you choose is important, but also where you put them. So pay attention to what their favorite spots. 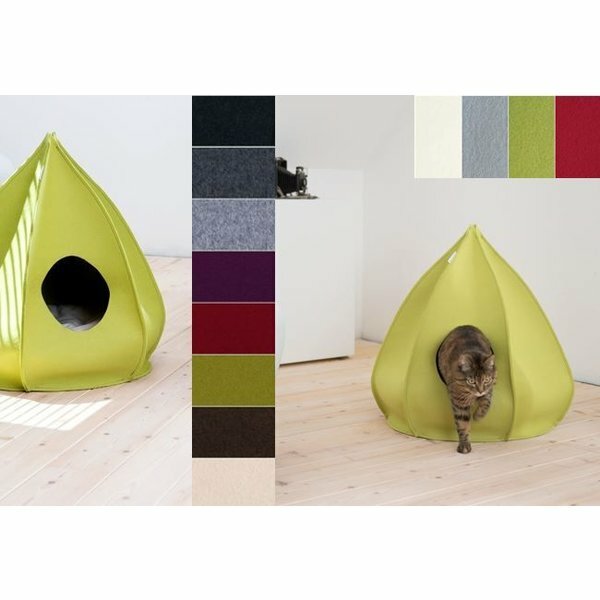 Modern cat baskets and shelters in felt, stylish and cozy. 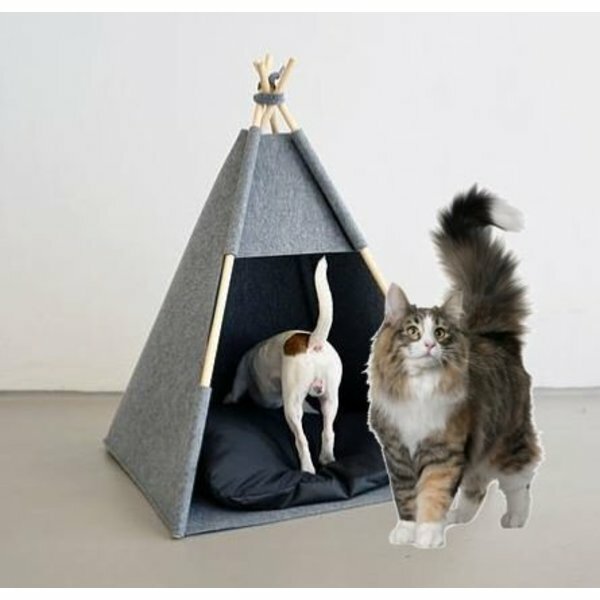 Felt is not only in fashion, but cats are crazy about natural wool.